The Lehigh Valley consists of 2 primary counties - Lehigh and Northampton. 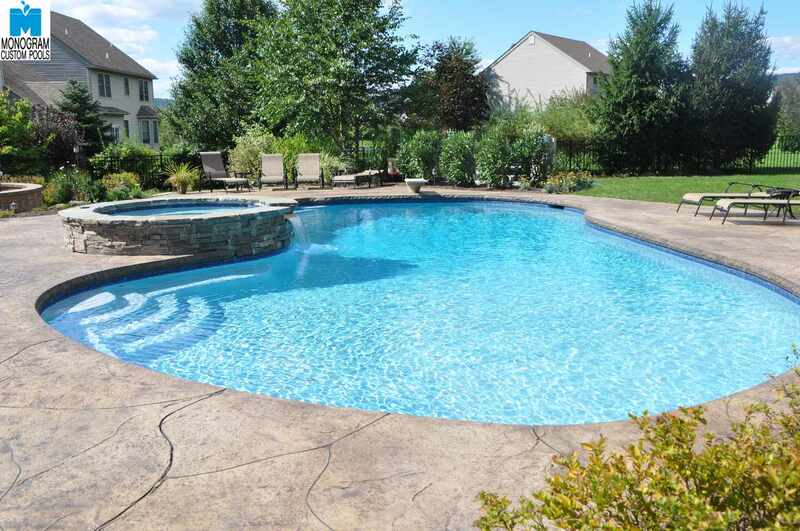 Monogram Custom Pools builds in both counties and has been consistently rated the #1 pool builder in PA.
Northampton County is slightly east of our office and it is home to our alma matter, Lehigh University (where both owners of Monogram attended in the 1980s). 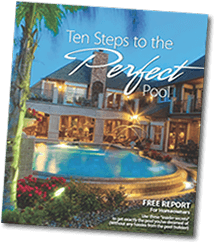 Some of our most spectacular pool building projects have been in this county mainly because residential lot sizes are typically larger and allow for more elaborate designs. We custom build pools as small as 500 square feet and as large as 3,000 square feet in this area...and everything in between. If you are thinking about a backyard pool project in this area, make sure you call the area's #1 pool builder!